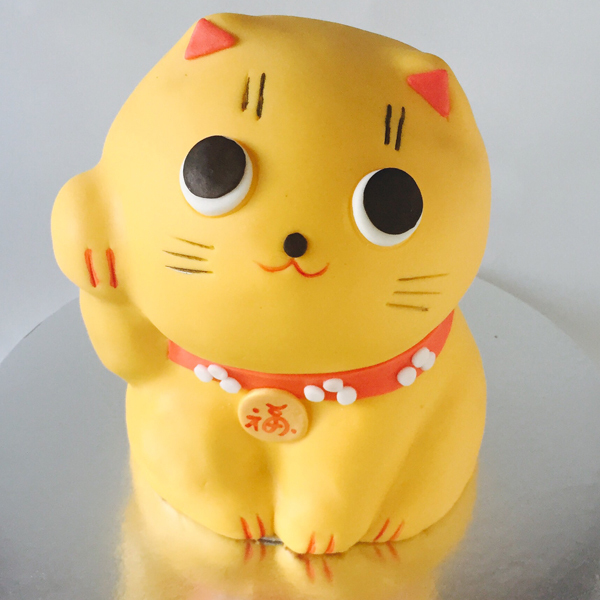 Is there anywhere i can call or a website to go to get a cake like this? I live in Maryland, USA. My mothers birthday is coming and I fell in love with this style of cake on Pinterest. At this moment I don't have any storefront and don't make cakes for orders. What is your buttercream recipe?? Your cakes are spectacular!